Road to Return has received great reviews in The Los Angeles Times, LA Weekly, The Times-Picayune and other papers. The film also created a groundswell throughout the country for prison aftercare and rehabilitation. The film screened for Congress, resulting in a bill that funded the aftercare program in 6 other states; a program, which brought recidivism down from an average of 85% to 5% amongst its graduates. ROAD TO RETURN is now available for purchase on this website for $30.00 per DVD copy. PLEASE ALLOW 2 TO 4 WEEKS FOR DELIVERY, AS WE SHIP BY REGULAR U.S. MAIL AND SHIP OUT ORDERS ONCE A WEEK. TO SHIP INTERNATIONALLY, PLEASE PROVIDE A FEDERAL EXPRESS ACCOUNT NUMBER OR CREDIT CARD NUMBER IN THE “COMMENTS” SECTION, ALONG WITH EXPIRATION DATE. OTHERWISE, INTERNATIONAL ORDERS CANNOT BE FILLED. 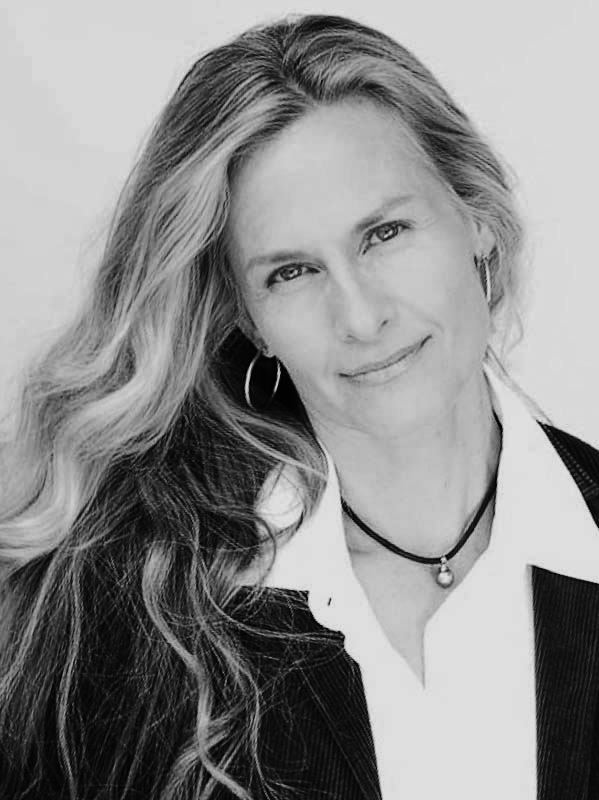 Leslie Neale, and her films are recognized for their impact on social justice. © 2013 Chance Films. All Rights Reserved.